Preserving healthy vision within our community. Click on the image or the read more button for the rest of the article. 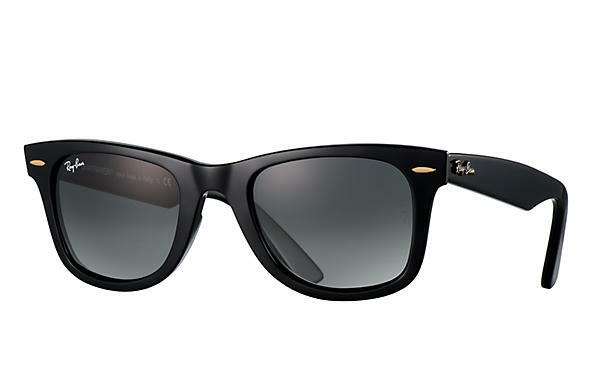 Transitions Lenses Take a Bold Step in Style! 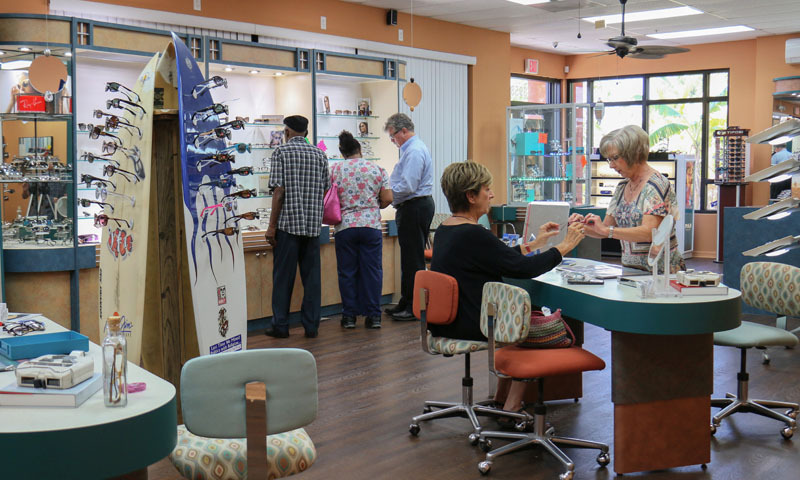 Hillmoor Optical is committed to providing the finest quality eyewear and eye care to the residents of St. Lucie County and Martin County and the Treasure Coast, including the cities of Port St. Lucie, Stuart, St. Lucie West, Tradition, Fort Pierce, Jensen Beach and Palm City. Our expert opticians and optometrists are committed to providing superior optical products and vision care, including prescription eyeglasses, sunglasses, eyeglass and sunglass frames, progressive lenses, Transitions lenses, bi-focal lenses, polarized lenses, contact lenses, eye glass repair and complete eye exams and contact lens fitting at affordable prices. 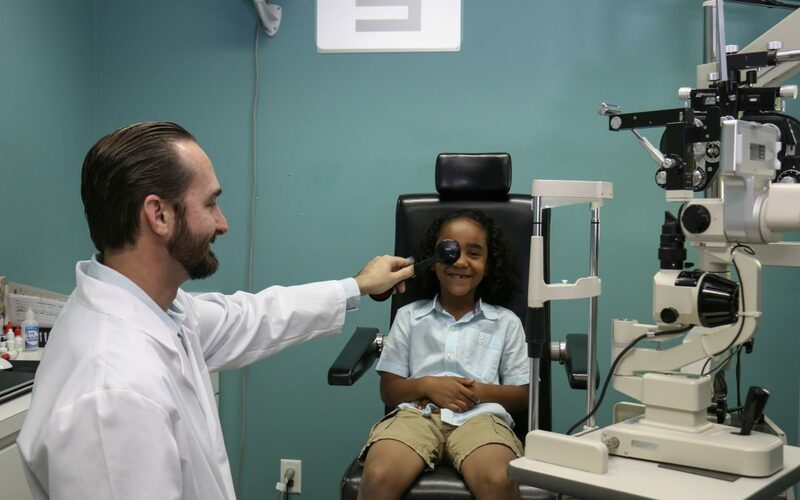 We have a licensed optician and board certified optometrist on site daily offering the most comprehensive eye care and eye exam available at our local family owned business. 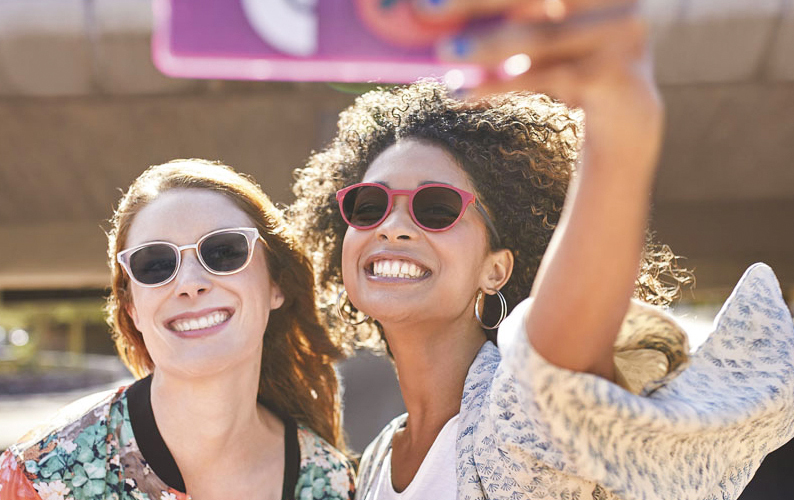 If your looking for a trusted eye doctor, personal service and the finest in quality frames and lenses, look no further than Hillmoor Optical.